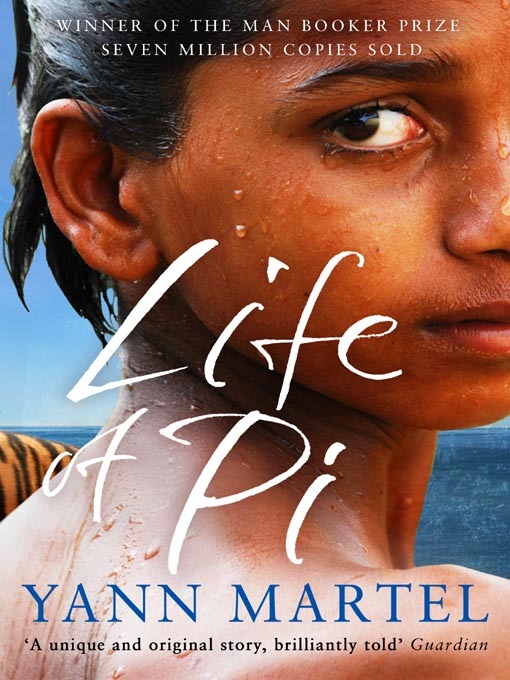 BookWorm: The Life of Pi. Yes, I completed another New Years Resolution. Oh happy day. In a nutshell, it’s a story about a boy trapped on a lifeboat with a zebra, an orang-utan, a hyena and a 450 pound Royal Bengal tiger. It revolves around the boys attempts to not get killed by the wild animals while he waits for uncertain rescue. I found the concept interesting. The author describes a lot in detail, which is, in my humble opinion, both an asset and liability to the story. I like a book that is descriptive but unfortunately most of the sailing jargon left me confused and bored. However I must say the ending really twisted my knots. It was a fantastic. Please don’t go to Borders just to read the ending. What I learnt from this book is 2 things will keep you alive: 1) Your will to live and 2) optimism. It’s inspiring the way some people find silver lining amidst a cloudless desert. This book really challenged the way I looked at adversity, not just with a cheerful frame but with creativity. Like how a tea-kettle sings eventhough it’s up to its nose in hot water. Very insightful, indeed. I did not like his view on religion though. It seemed he was more spiritually lost than physically, if anything. Well it’s no Twilight but I’d give it a 3 out of 5. Plus points for the bookclub meeting questions at the back. I might read it again. On a side-note: I made a boo-boo on the road, and this woman actually takes the trouble to follow me and winds down her window so she can scream profanities at me O_O Road rage scares me. Thinking of: Malcolm in the Middle, Scooby-Doo and how I seriously need to start driving more responsibly. Thirsty? Get a shovel and dig a hole.